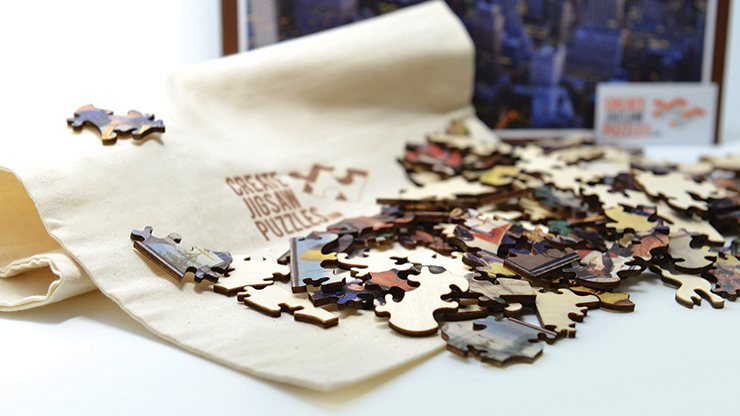 Have you ever owned a set of irregular shaped jigsaw puzzle piece set? 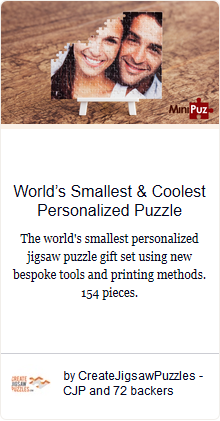 Some of you might not even know that they exist but irregular cut or Victorian cut as they're often known are very popular and highly desired puzzle cuttings due to their added difficulty and excitement in trying to put these knob style shaped pieces together. 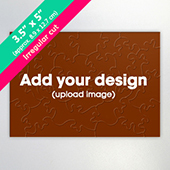 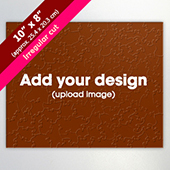 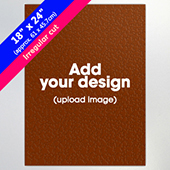 We have now added this option to our growing custom wooden jigsaw puzzle sets where you can completely customize your jigsaw puzzle made from high quality wood with choices on laser UV direct printing or traditional methods of printing. 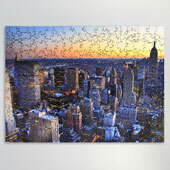 You can also opt for the traditionally cut puzzle pieces here. 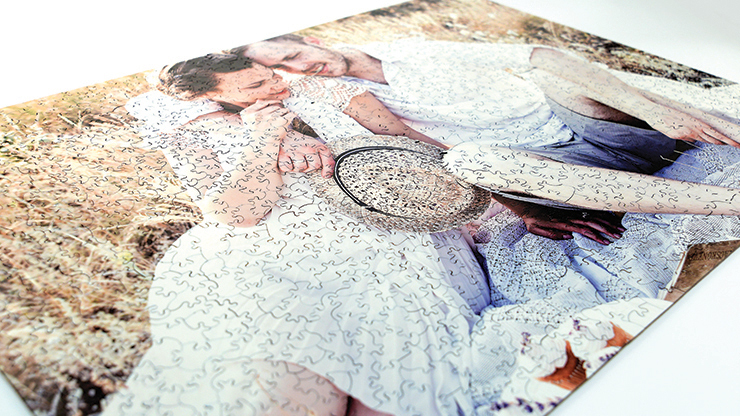 Customize your wooden jigsaw by uploading your photos and place your order for shipping worldwide with no minimum order quantity required so you can order as few as 1 set.